Prince T’Challa aka Black Panther is unlike any other superhero in the Marvel roster. 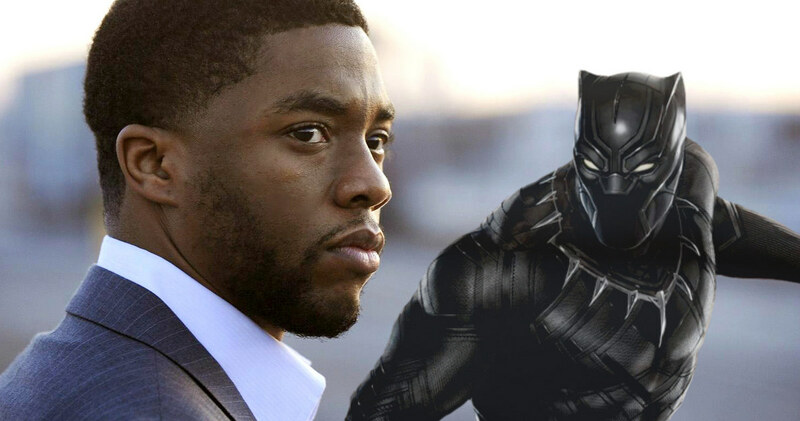 From his introduction in Captain America: Civil War, audiences got to witness the start of the Prince as Black Panther. What most superheroes have dealt with in two to three films, Panther dealt with in a supporting role. 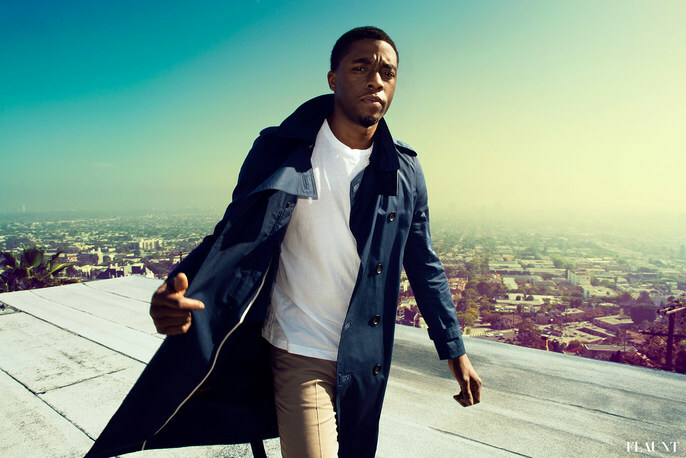 But the Wakandan Prince has so much more to offer than just that. 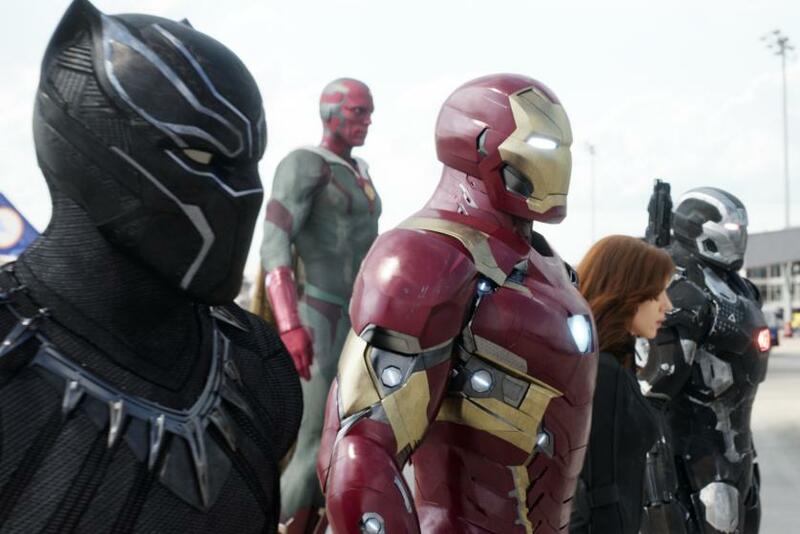 The solo Black Panther film, for instance, will showcase the technological prowess of Wakanda. The country is the home of Marvel’s most powerful metal, Vibranium. Director Ryan Coogler stated in previous interviews that he would be focusing on not only Wakanda and its people, but will also focus on the dynamics that come with being royalty. Unlike the other Marvel royalty Thor, Prince T’Challa has a lot on his plate given that he is the ruler of an entire country. And while Thor may have a smoother ride navigating through the Asgardian politics, T’Challa has to make decisions for his country along with having a secret identity. This new tidbit will make many fans of the comics happy, given that Marvel and Coogler seem to not stray from the source material. Black Panther’s story is also an important one, as he is the first black superhero to be featured in the Marvel world. Apart from being a superhero, the character embodies many positive characteristics that are often lacking in black characters when it comes to film. Luke Cage and Black Panther are finally breaking the stereotypes of what a superhero should be in the mainstream media and hopefully will not be the last.